14.5 HP Kawasaki® FS481V 603 cc Engine with 36 in. 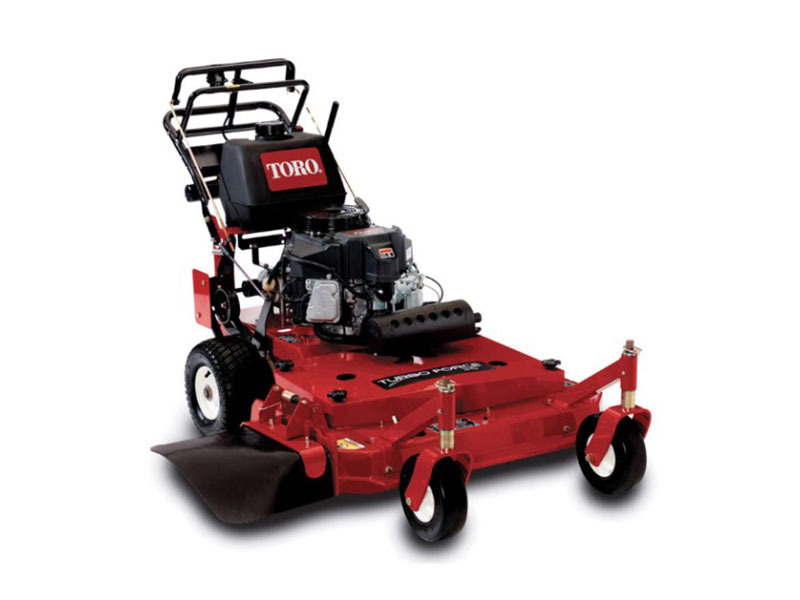 (91.4 cm) TURBO FORCE cutting deck technology. EXTENDED LIFE DRIVEN SYSTEM: Extended life drive system with Husqvarna Peerless 700 series transmission, featuring a 9-spline drive coupler.